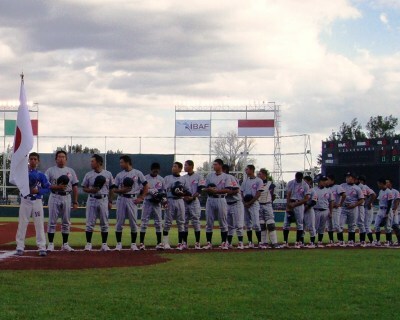 Manager Yoshitaka Katori praised Japanese National Team Players at the recent 16U World Championship in Mexico in an interview with The Yomiuri Shimbun newspaper on September 9. Katori is proud of Japan's Bronze Medal particularly because all the 20 players, chosen from seven youth leagues in Japan, are 15U. It was the first medal since 1991 when Japan won Silver. Their performance was outstanding, enduring nine games in ten days at an altitude of over 1,800 meters. They have big potential of growth and will benefit from this Championship." said Katori. The players will be 24 years old in 2020 when baseball is hopefully reinstated in the Olympic games.